When choosing a once in a lifetime adventure for the gals, it shouldn’t just be shopping and spas. 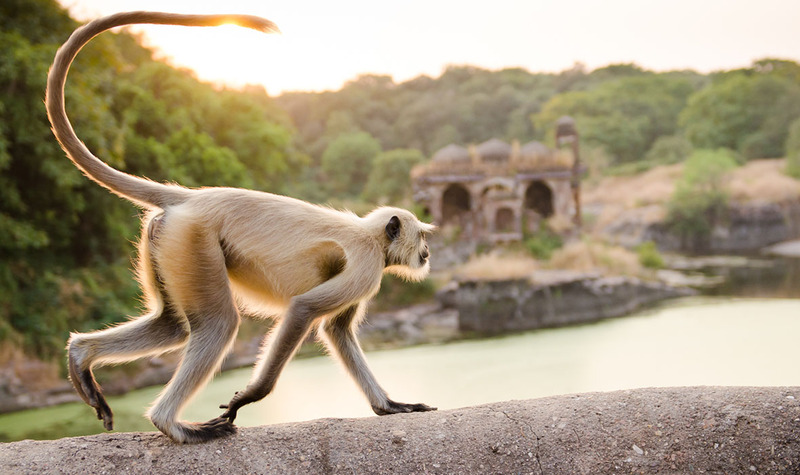 Ladies want adventure too, and that means heading to the jungles of Borneo and the wilds of Ranthambore. That said, there’s no reason to forgo fine dining, expertly crafted cocktails, and luxury rooms. 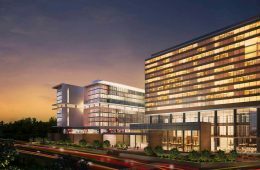 For the ladies who want adventure and opulence in their bonding, Asia has answers for adrenaline junkies and nature lovers alike. 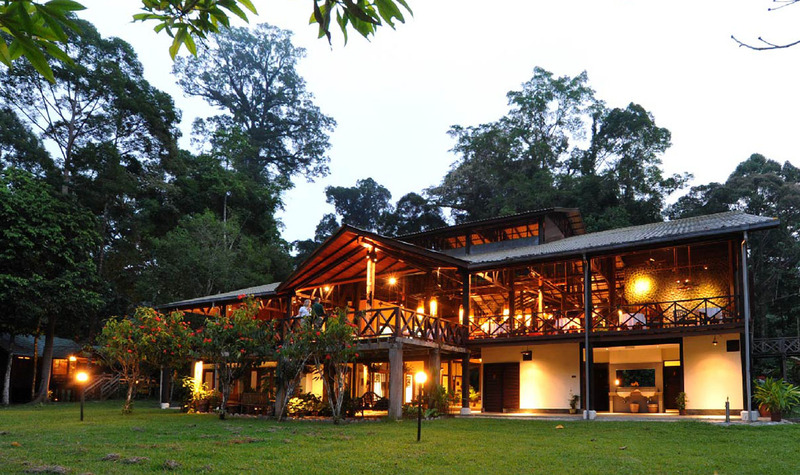 ABOVE: Exterior of the luxury Borneo Rainforest Lodge. 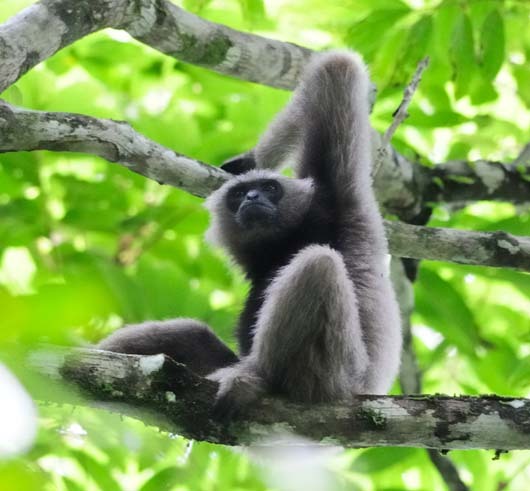 Surrounded by more than 100,000 acres of jungle, Borneo Rainforest Lodge in the Danum Valley is the perfect springboard for budding groups of Jungle Janes to explore one of the world’s most complex ecosystems in eastern Sabah: 124 species of mammals, 72 species of reptiles, 56 species of amphibians, and 80 species of plants per acre, including as clouded leopards, bantengs, and proboscis monkeys. 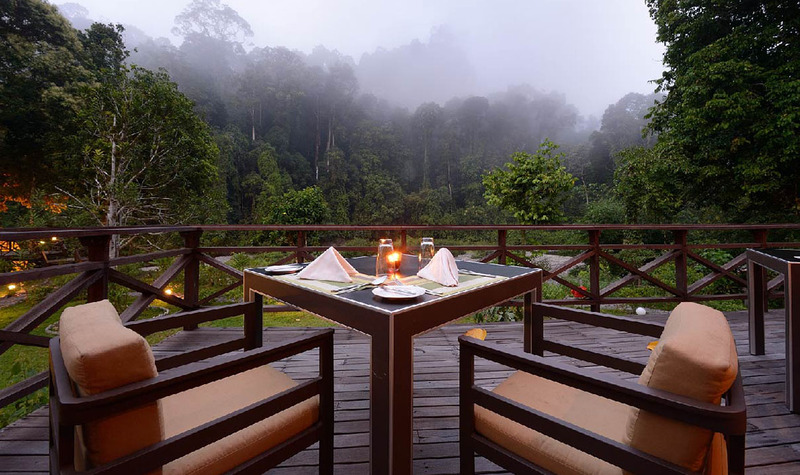 ABOVE: Dinner view from the Borneo Rainforest Lodge. The expansive trail network surrounding the lodge provides plenty of opportunity for encounters with wildlife in their natural habitat and caters for every level of fitness and daring. A canopy walkway elevates visitors 80 feet above the jungle floor into mist-shrouded treetops for a bird’s eye view of the forest. A trek further into the wilderness demonstrates the ingenuity of the Kadazan-Dusun people who constructed an ancient tribal burial site set high into the cliff. A natural jacuzzi pool deep in the forest offers a welcome respite from the tropical humidity. 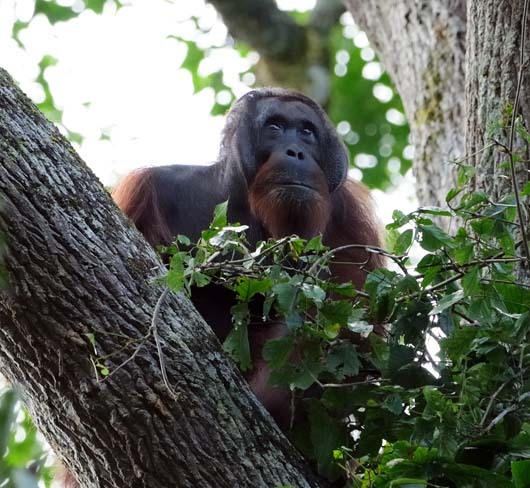 ABOVE: Animals seen on Borneo Rainforest Lodge experiences (Source). Exhilarated from a day in nature, ladies might like to head straight to the spa for post-adventure treatment. A floral foot soak, followed by a Coffee Foot Scrub Coffee, topped off with a full-body Tanggara mountain massage will relieve tired and aching muscles. Buoyed by the restorative powers of the spa, refreshing beverages and a group catch-up can be found in the privacy of the spacious viewing deck of one of the new premium villas. 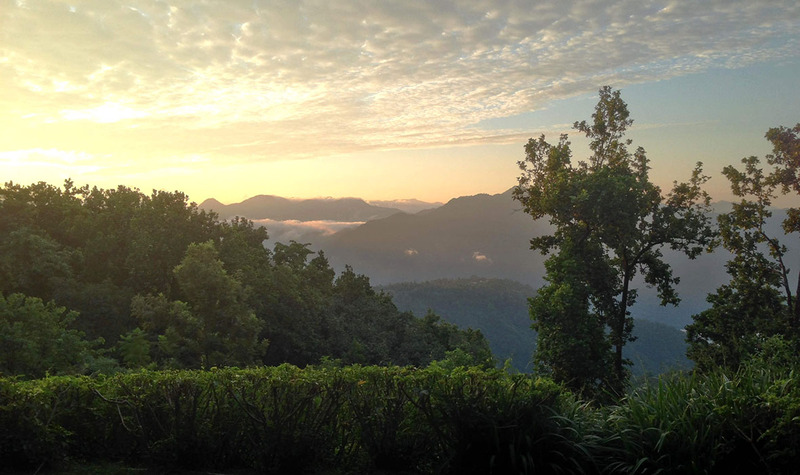 ABOVE: View from Ananda in the Himalayas. 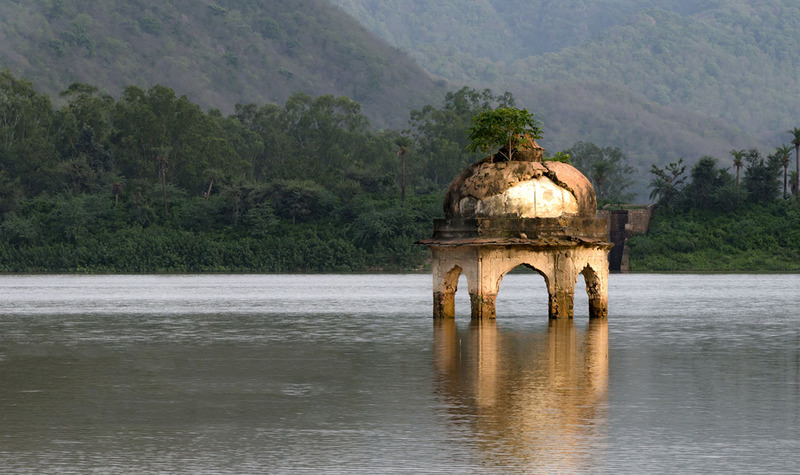 Ananda in the Himalayas stretches over the 100-acre Maharaja’s Palace Estate, blending colonial architecture with the surrounding Ganges River Valley landscape. At dawn, under the guidance of staff, early risers can trek 5,500 feet up to the Kunjapuri Devi Temple, dedicated to the Shakti goddess and Shiva lord, to watch the sunrise over snow-capped Himalayan peaks. 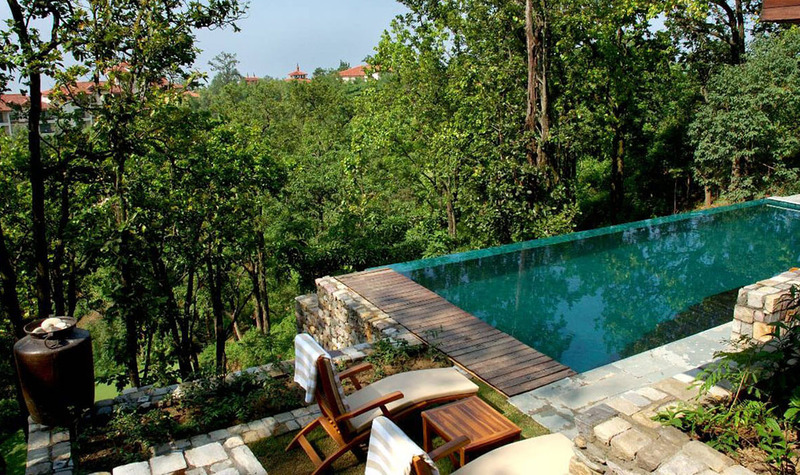 ABOVE: Private pool at Ananda in the Himalayas. 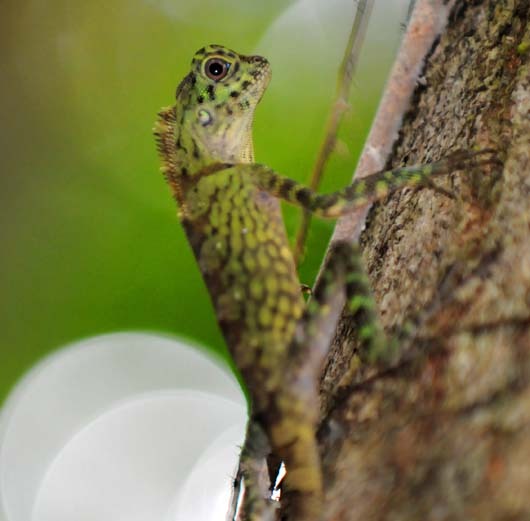 Groups seeking adventure can head off together on safari to Chilla Wildlife Sanctuary in Rajaji National Park, one of the region’s premier wildlife spotting destinations, 22 miles south of the resort. Escorted by an expert guide, visitors will spot all manner of wildlife, including leopards, but lucky visitors might just be able to find the region’s elusive apex predator: the Bengal tiger. Ladies seeking an adrenaline buzz can take on the Ganges in an action-packed whitewater rafting adventure. 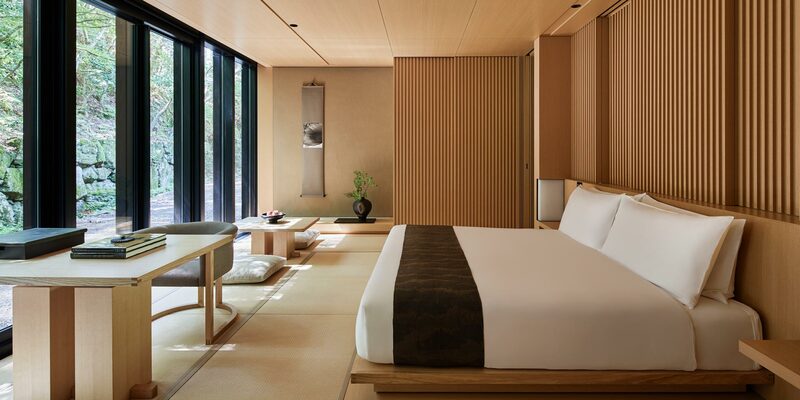 ABOVE: After safaris with leopards and tigers, Ananda in the Himalayas has more than 80 body and beauty experiences. After a day of activity, guests can de-stress, detox, and cleanse with more than 80 body and beauty experiences combining traditional Indian wellness practices of Ayurveda and Yoga with the best of international wellness experiences. 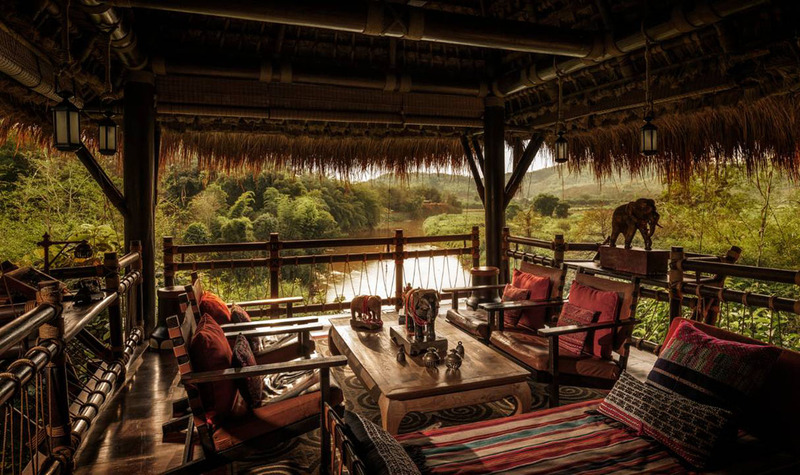 ABOVE: Deck view from the Four Seasons Tented Camp. 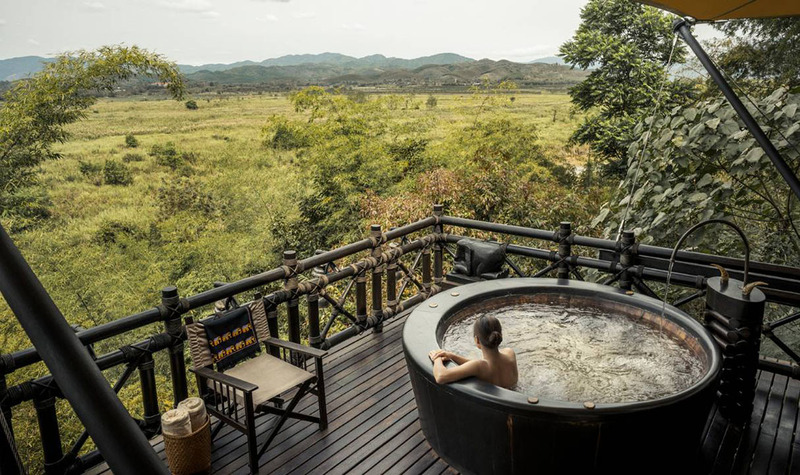 For those ladies who firmly relegate camping to the bottom of the preferred accommodation list, the Four Seasons Tented Camp in Thailand just might change their minds. The adventure begins before arrival. 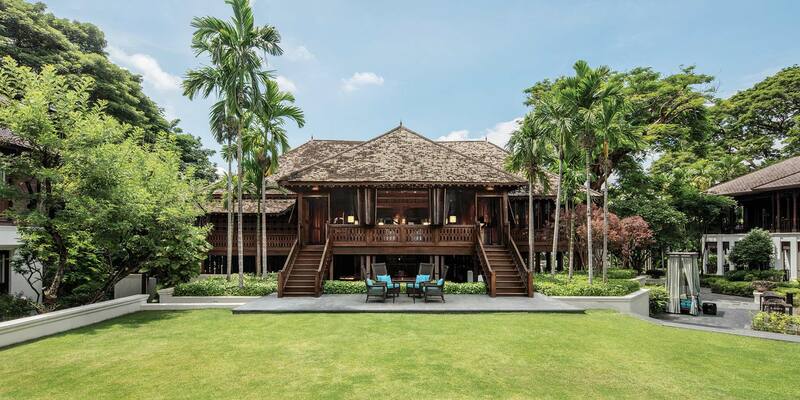 With no roads or airport, guests must travel by longtail boat along the Ruak River to reach this exotic jungle setting, nestled amid the bamboo forests of the Golden Triangle. 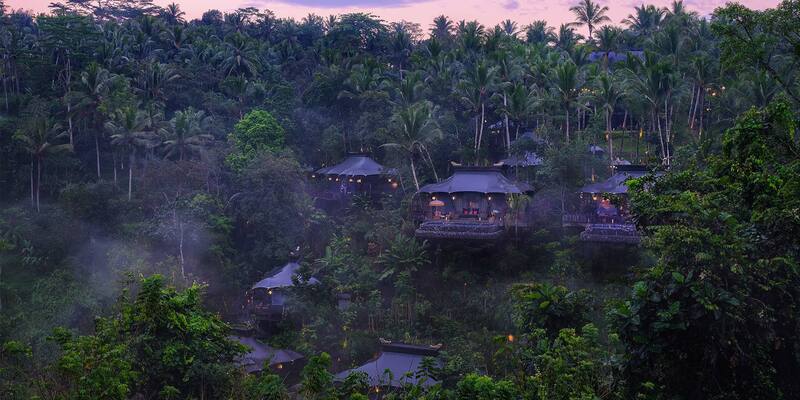 ABOVE: Four Seasons Tented Camp in North Thailand combines jungle wildlife and luxury. Camping with Four Seasons is excellent for those who want to stay active but want a littledown time, too. Two open-air salas provide a choice of ancient health and beauty treatments such as the sacred Burmese gold facial, amethyst wraps, and salt and poppy seed scrub to rejuvenate and repair aging cells. 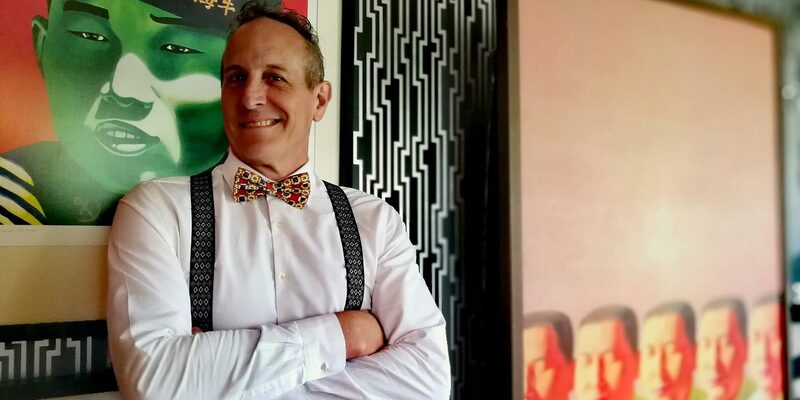 There is no gym, but outdoor activities such as early morning hikes up to the Camp Peak, where yoga or meditation sessions are offered, are an apt replacement. ABOVE: Dining at the Four Seasons Tented Camp. 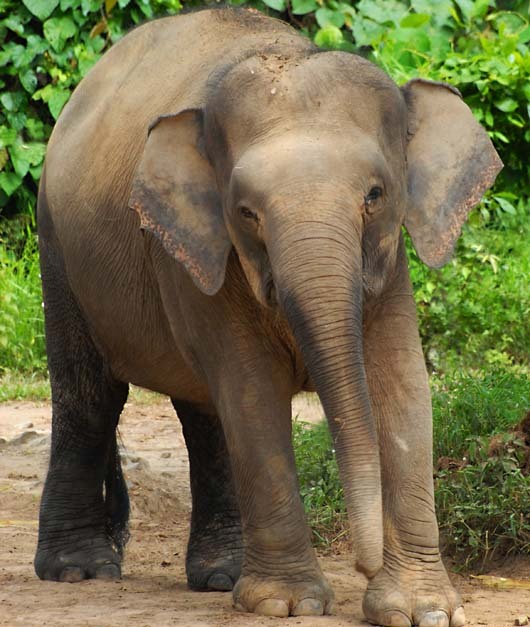 To get a feel for the mix of cultures as this crossroads of Indochina, guests can head out onto the Ruak River and venture close to some of the world’s most exotica and majestic wildlife, including baby elephants that often come to bathe in the river. 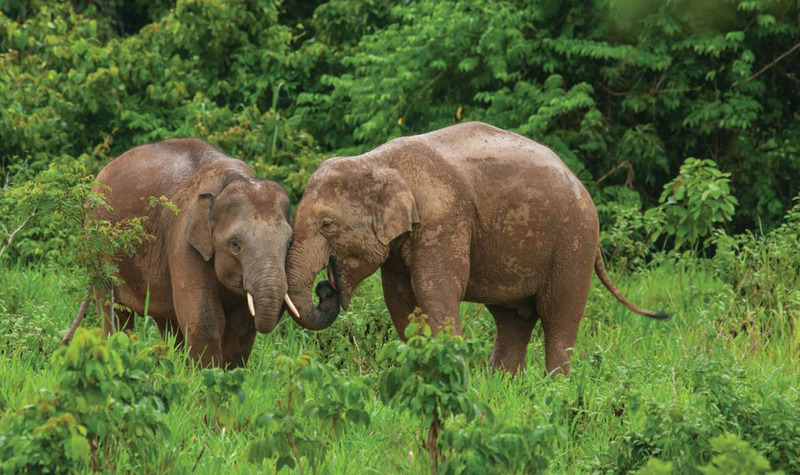 ABOVE: Native elephants at the Four Season’s Tented Camp. Groups of close friends should consider booking the Explorer’s Lodge for maximum privacy. This brand new safari-style lodge can accommodate up to six people in two airy bedrooms and adjoining living areas. 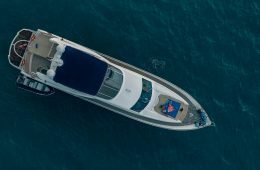 A spacious deck, featuring an outdoor pool with stunning views of the surrounding jungle is prime real estate for relaxing with a daily wine and cheese tasting during sunset. 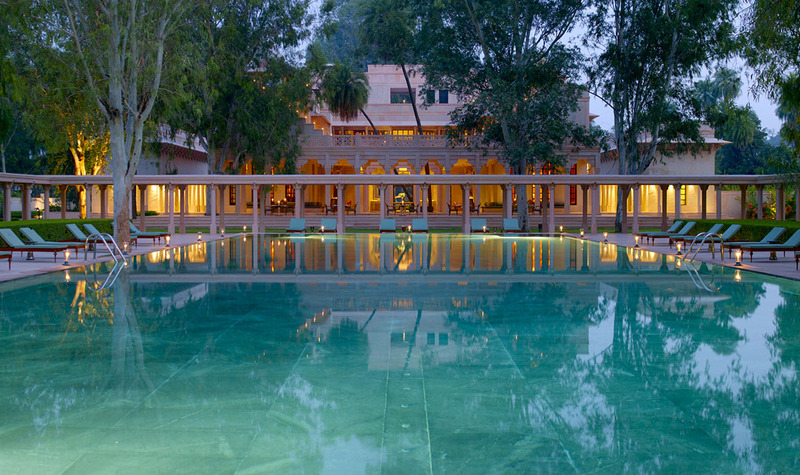 ABOVE: Swimming pool at Aman’s Amanbagh in India. 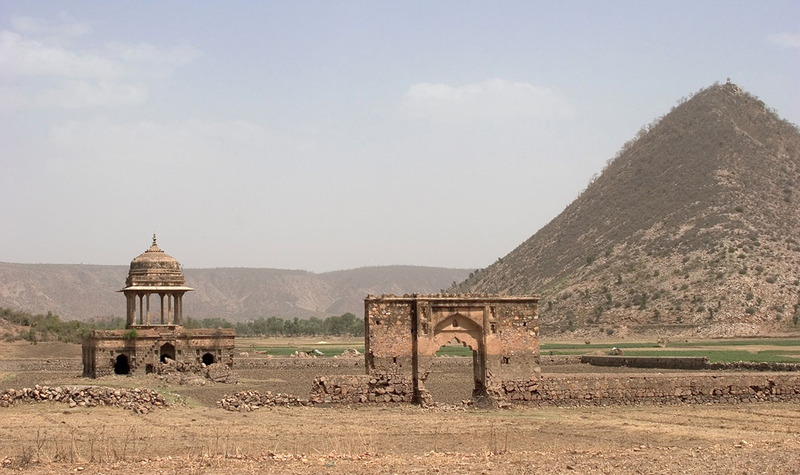 In the shadow of the Aravalli Mountains, a bumpy two-hour ride from the celebrated city of Jaipur, sits Amanbagh, an oasis of greenery in an otherwise arid landscape. 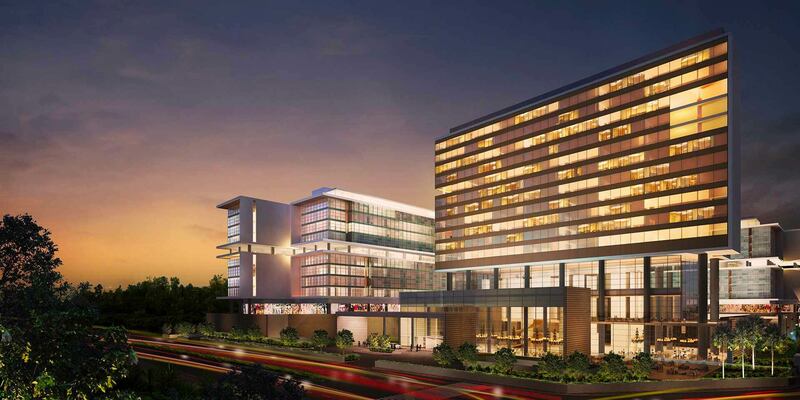 Its isolated location and lush setting makes it an ideal combination of comfort and adventure. The stunning surrounds of Amanbagh offer picnic spots with panoramic views. At sunrise, friends can discover meditation and yoga in the atmospheric ruins of the ghost city of Bhangarh, seven miles south of the resort. An adventurous group can ditch more conventional transport to explore ancient mosques, forts, temples and ruins by bicycle, camel cart or on horseback. Elusive tigers known to roam the nearby hills not so long ago can now be seen in Sariska Tiger Reserve, just a short drive away. ABOVE: Ajabgarh Fort, a short jaunt from Amanbagh. 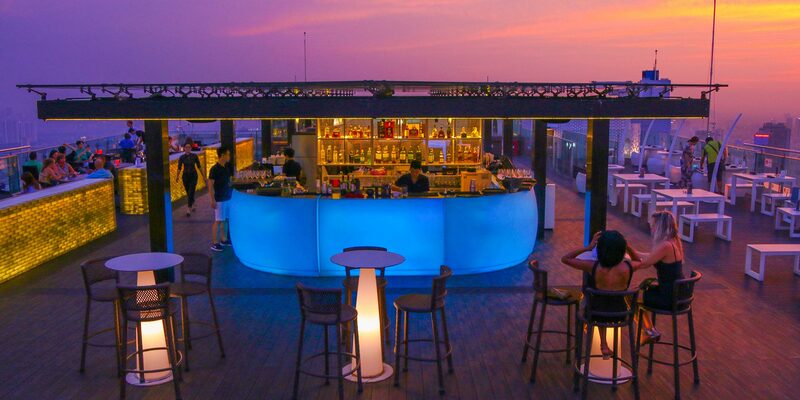 Girls will love cocktails by the massive swimming pool before heading up to the rooftop terrace. Beneath the shade of a chhatri (elevated, domed pavilion), the expert hands of a Mehendi artist apply the intricate swirls of floral henna designs, a symbol of health and good luck, evoking the romance of ancient Rajasthan. The spa’s highly skilled team administer a range of therapies and treatments that soothe body and mind. ABOVE: View from an Amanbagh dining experience. Dining choices include the Amanbagh restaurant, al fresco by the pool or venture through 10-foot-tall elephant grass and bamboo mashaals (flaming torches) to reach Jhilmil Baada, a private dining site built at the exact place where royal cooks once created feasts from the Maharajah’s hunt and where local performers are available for hire. The Oberoi Vanyavilas, less than 10 minutes from Ranthambore Tiger Reserve, offers adventurous women the ultimate wildlife experience with a touch of indulgence. Ladies can begin the day with an early morning ride to the magnificent UNESCO World Heritage Site of Ranthambore Fort for views of the lakes and surrounding forest. A safari on the Chambal River, about a one-hour drive from the Oberoi Vanyavilas, offers a unique opportunity for travelers to spot India’s critically endangered crocodilian, the Gharial. ABOVE: Monkey at Rathambore fort. Groups seeking pampering shouldn’t miss out on the signature Ayurvedic massage and holistic beauty rituals at the Oberoi’s spa, overlooking a vast lily pond. What better way to end the day than to sip champagne at sundown, perched high above the jungle and spot wildlife at the nearby watering hole. Gal pals who want some privacy can choose from several exquisite private dinner venues scattered around the property. From a sheltered, torch-lit mango grove, to a secret restaurant garden or an atmospheric amphitheater, each setting boasts its own unique ambiance. Take it up a notch with entertainment by traditional folk musicians and bespoke menus, uniquely designed for the occasion.